Fudge, specifically old-fashioned fudge, needs to be cooked to a certain temperature, and with the ingredients correctly mixed in, to have that smooth, creamy, solid-soft consistency it’s known for. Old-fashioned fudges do not use marshmallows or condensed milk to help them set and solidify, so they are trickier to prepare. 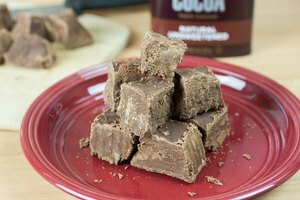 To harden too-soft fudge, you need to reheat and re-beat the fudge to get it to the right consistency. To get fudge to its right consistency, you need to cook it to the soft-ball stage, which happens at 235 to 245 degrees Fahrenheit. 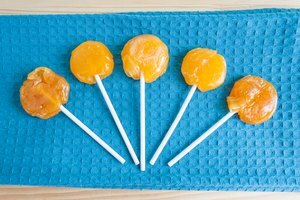 At this point, the sugar concentration is roughly 85 percent and, when dropped in cold water, the candy forms a soft, malleable ball. 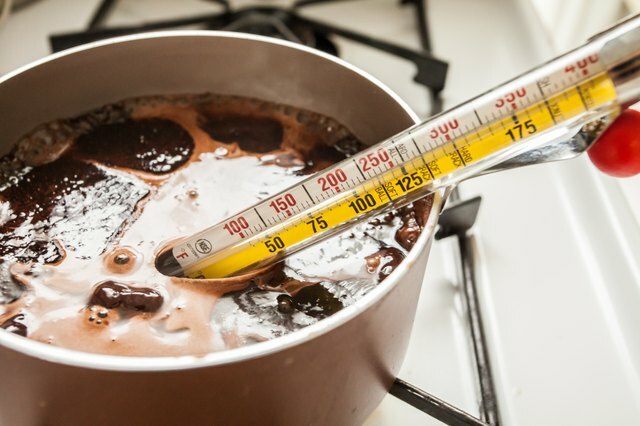 While you can use a cold-water test to see if your fudge is ready, a candy thermometer is the best way to ensure that your fudge is at the right temperature. Once your fudge has reached the soft-ball stage, cool it to 130 F. This gives fudge its creamy texture and matte appearance. 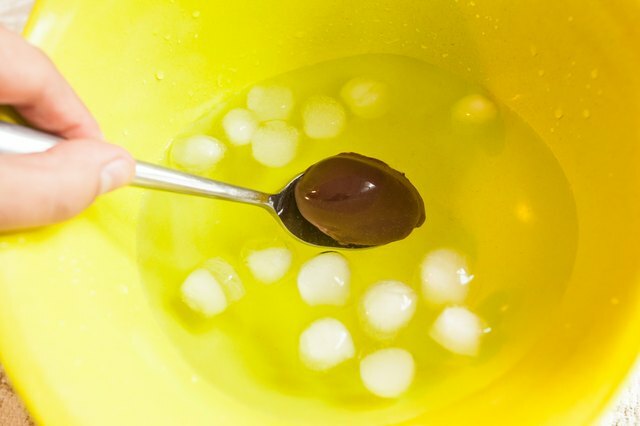 Stir continuously for roughly 20 to 25 minutes after adding any extracts to flavor your fudge. If you do not stir hard or long enough, your fudge will not be properly mixed, and crystallization will occur, leading to grainy-textured fudge. Similarly, trying to force-cool your fudge mixture — by putting it in the fridge or setting the pot in an ice water bath — will also create a grainy texture. Allow your fudge to cool gradually and slowly for optimal results. 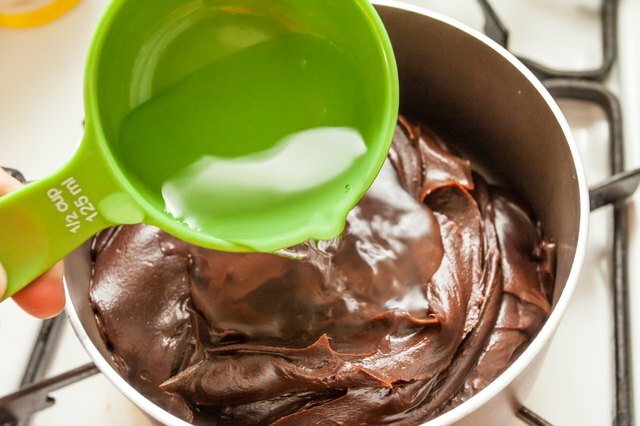 If your fudge will not set after heating and stirring, but it does not have a grainy texture, you have cooled your fudge properly, but you did not heat it to high enough a temperature during the cooking stage. To reset soft fudge, return it to the pot and add in 1 to 1 1/2 cups of water per batch of fudge. Reheat your fudge until it reaches the soft-ball stage. 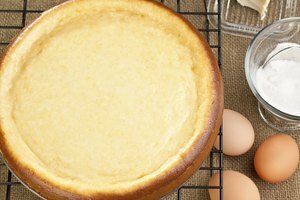 Repeat the steps of cooling and stirring, although you will likely not need to add extra seasoning. Fudge that is too hard once it is set — either because it is old or because it was over-beaten — can sometimes be softened. Fudge that has been stirred too long can become too hard, as the sugar crystals become too fine. It can also become hard as a result of overcooking, as the firm-ball stage for sugar is only 5 F higher than the soft-ball stage, between 245 and 250 F. To soften hard fudge, warm up the fudge in a pan, adding in 1 cup of water, and recook and re-beat your fudge. 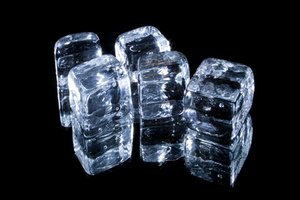 Take care to heat it to no more than the soft-ball temperature. When beating the fudge, stop beating as soon as your fudge becomes difficult to stir. 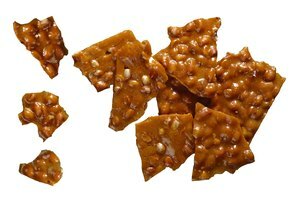 My Peanut Brittle Turned Out Sticky, What Can I Do?